Spring is in air. Time to get your Sea-Doo prepped for the first big ride of the season. Last week, Dr. Doo share his tips on getting your Sea-Doo prepped for the season and now it is time to get that perfect spring suit to ensure that you are riding in style! Our Men’s Sandsea and Ladies Sandsea Spring suits are the perfect combination of style and functionality. 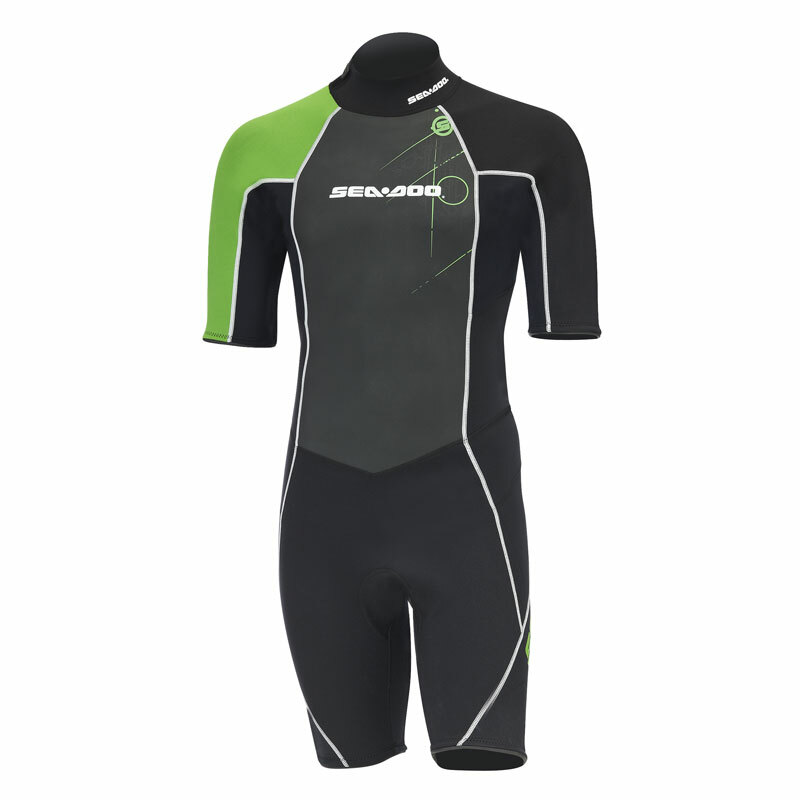 The 2mm neoprene suits feature underarm and lumbar stretch panels for more flexibility. They feature smoothskin collards with adjustable velcro for more comfort and also feature Smoothskin seals on the sleeves and legs. There is a zip stash pocket to carry any necessities easily and comfortably. We have a full line up of men’s, ladies and youth spring suits in today’s hottest colors and styles. 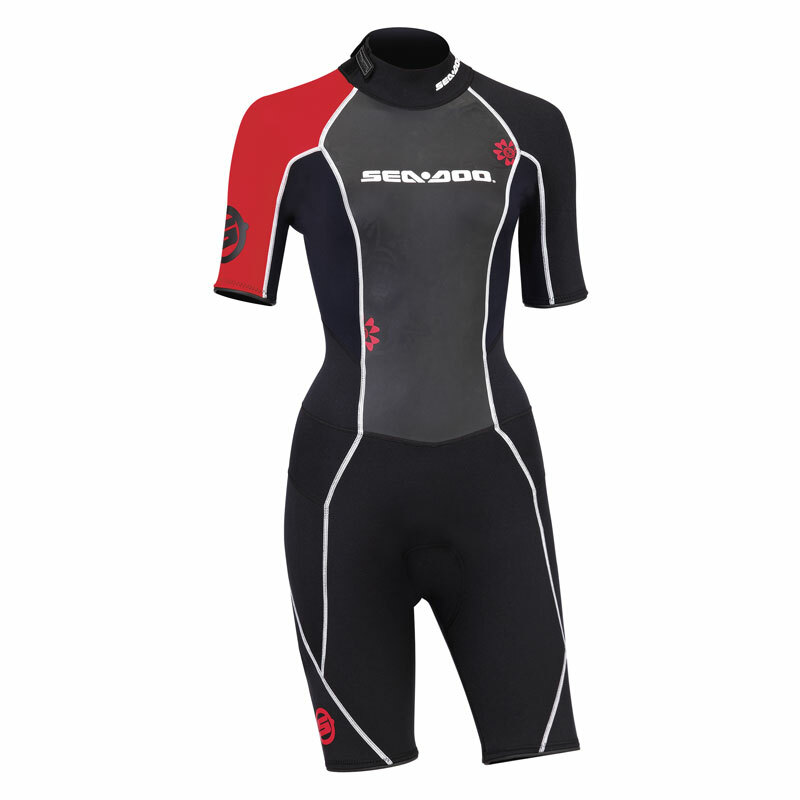 Check out the Sea-Doo online store for more details.